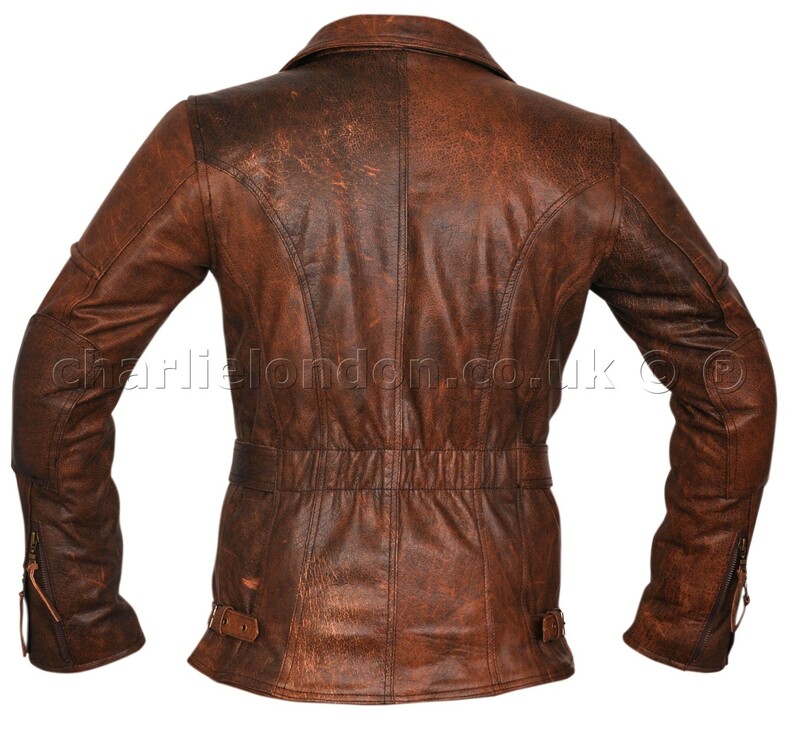 Screaming elegance and biker edge, this is the perfect women’s biker leather jacket! 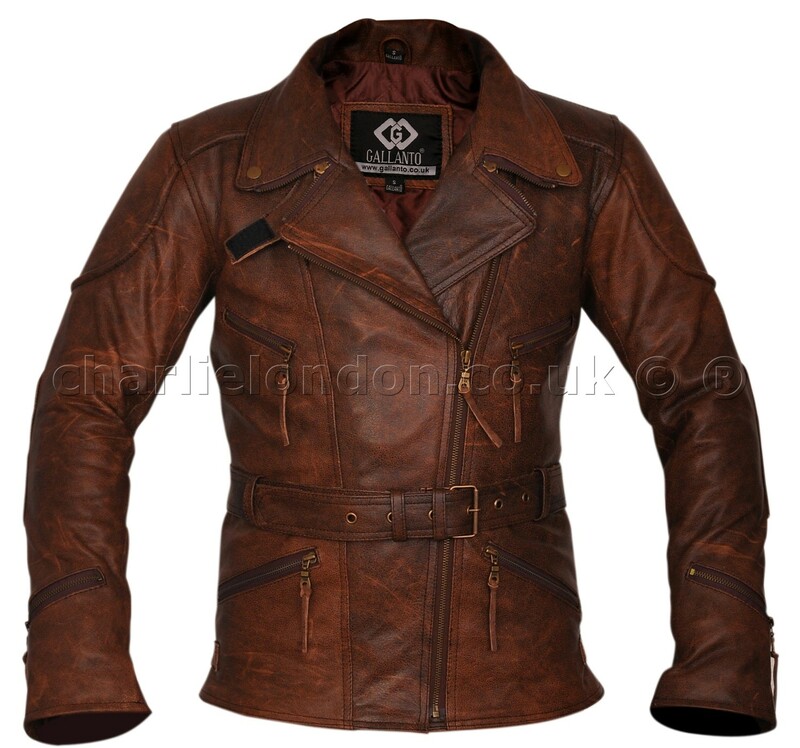 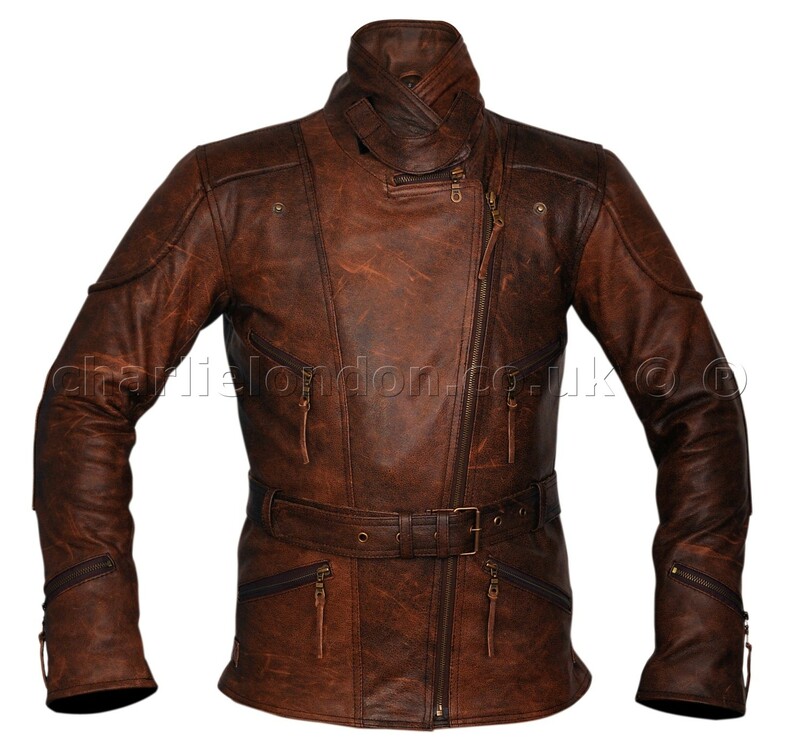 Made from genuine cowhide leather which is approx 1.1 mm in thickness, making it long lasting and durable. 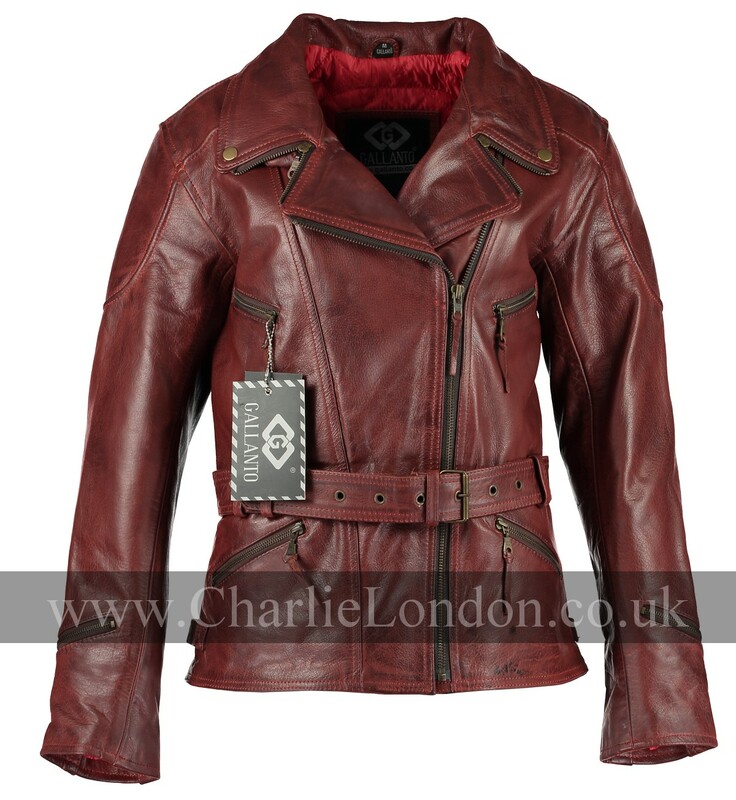 Screaming elegance and biker edge, this is the perfect women’s biker leather jacket! 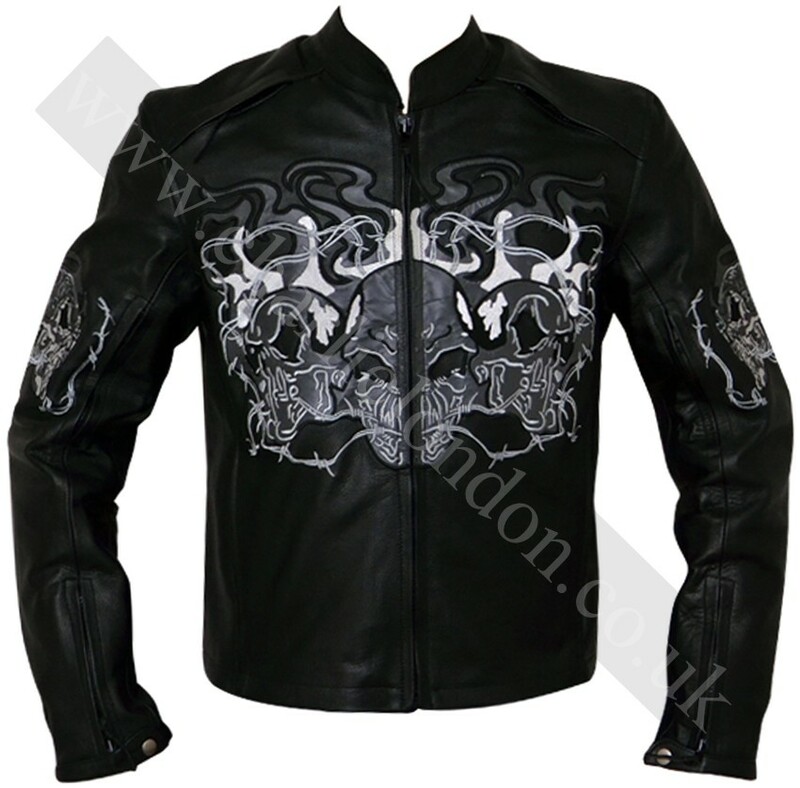 Made from genuine cowhide leather which is approx 1.1 mm in thickness, making it long lasting and durable. 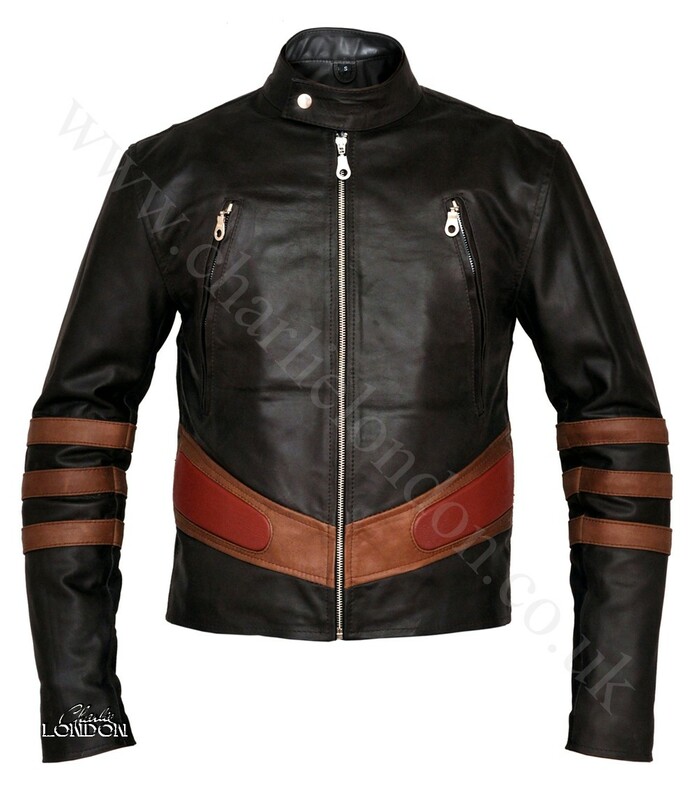 The quilted polyester lining adds to the comfort of the jacket, the lining also comes with velcro pockets to place protective pads into the shoulders, back and elbows. 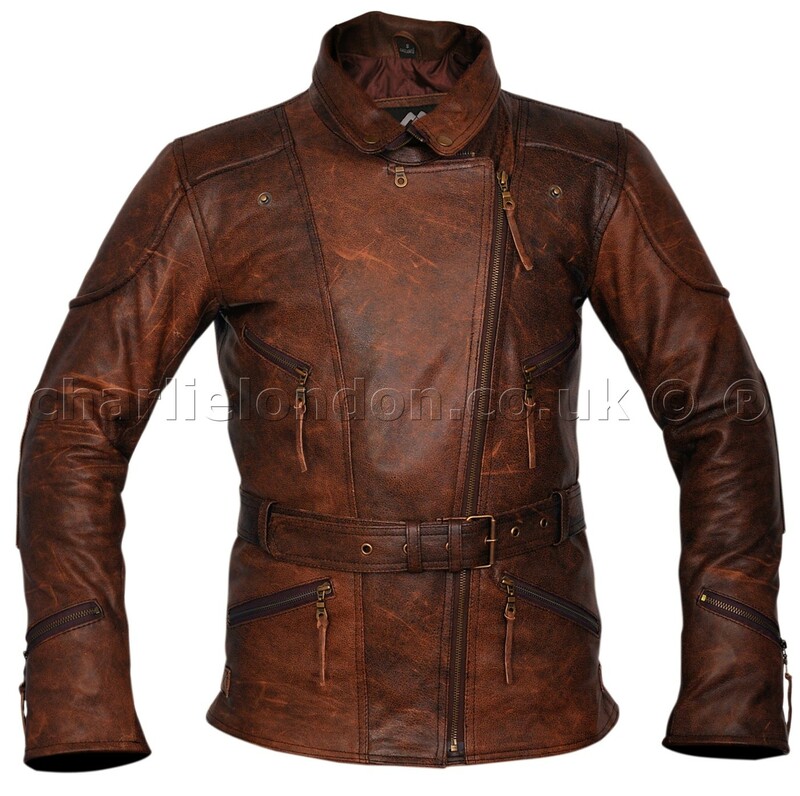 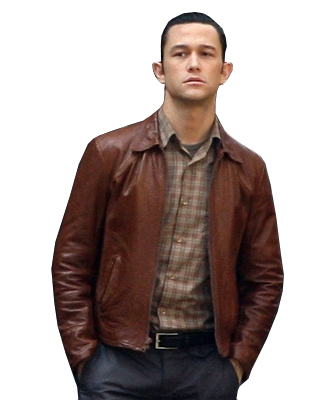 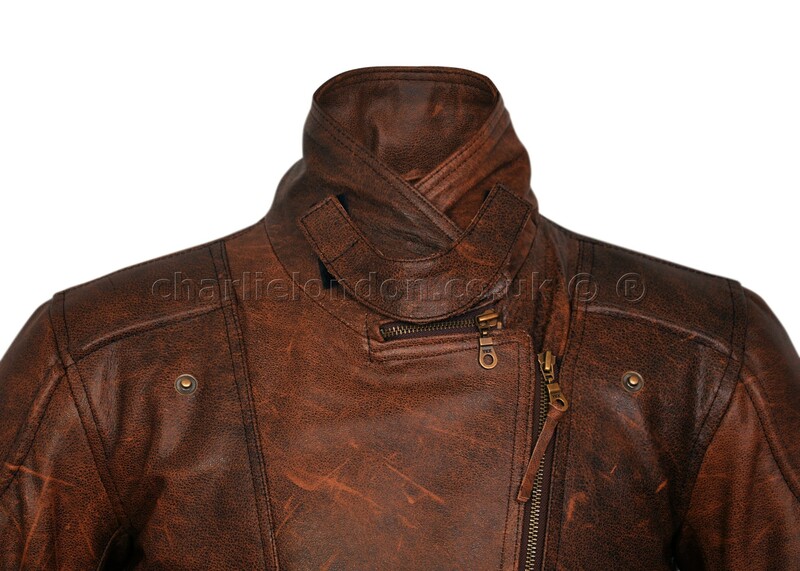 The jacket can be moulded to your body with the half waist belt and and side straps. 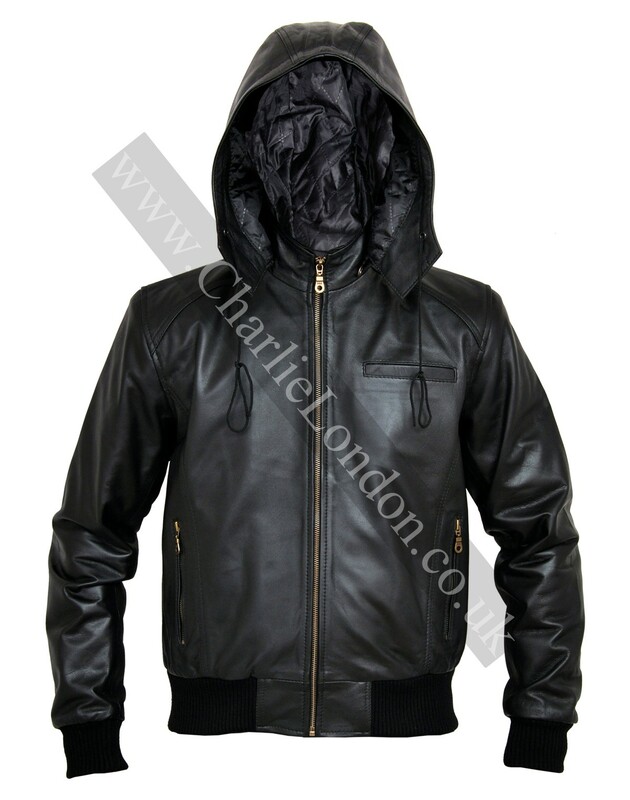 The zip attachment in the inside is an added biker feature, so you can attach trousers to the jacket. 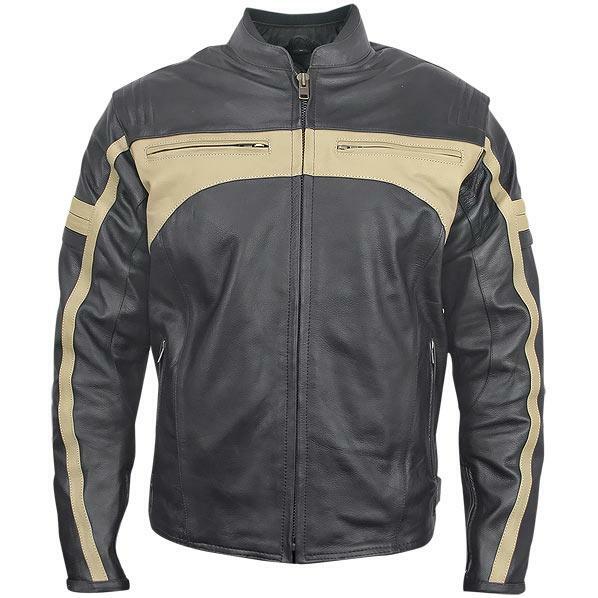 With a number of external and internal pockets to place your valuable items.